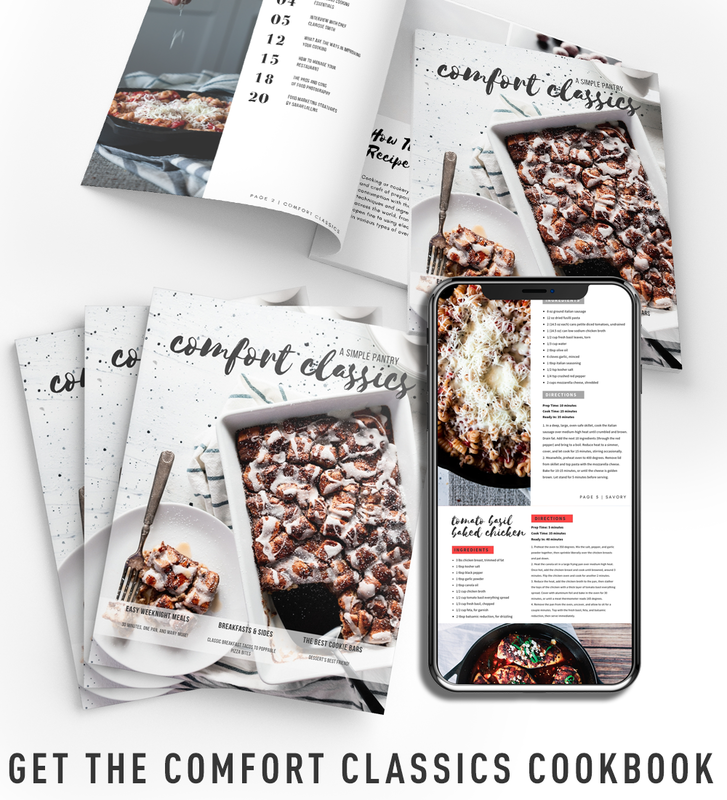 This post is sponsored by Mirum though all opinions and recipes are my own. Thank you for supporting the sponsors who support A Simple Pantry! 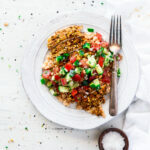 Break away from traditional Easter fare with the flavorful flare of this Pistachio Crusted Dijon Mustard Chicken with spicy cucumber salad! 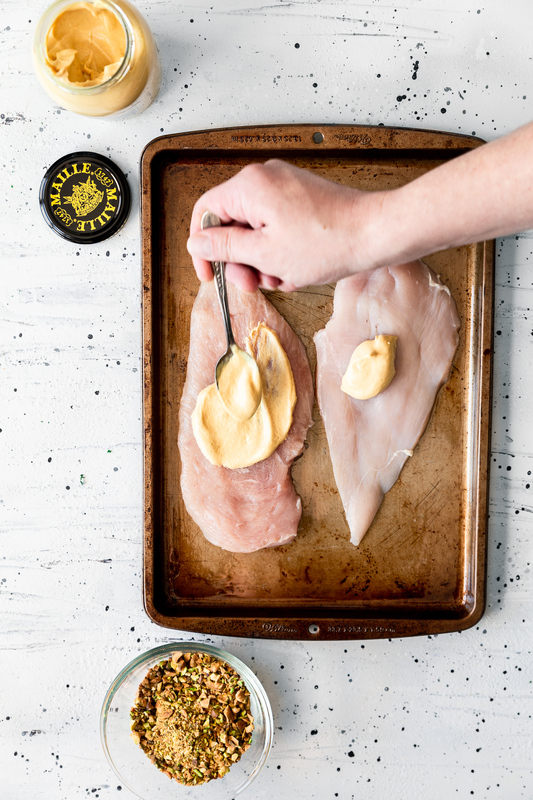 Featuring Maille® Dijon Originale Mustard and a hearty sprinkle of chopped pistachios, this easy dinner will have the whole family leaving rave reviews. 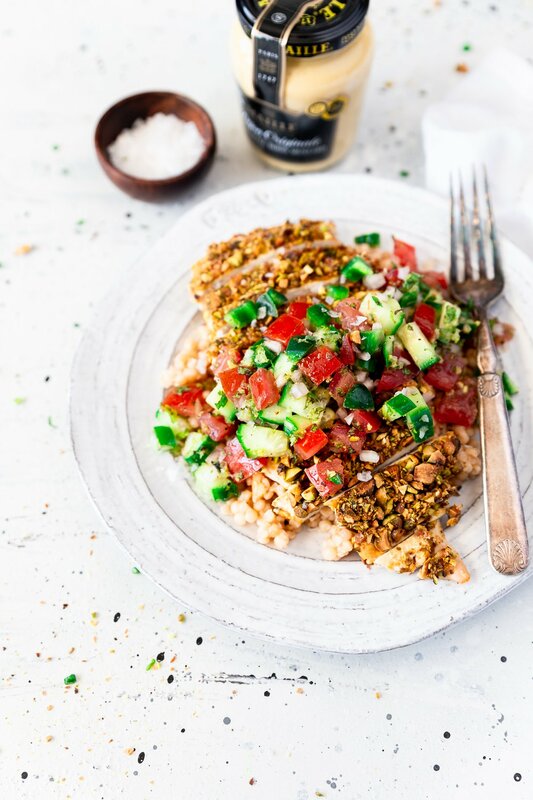 Served on top of a bed of lightly dressed pearled couscous and with a heaping helping of citrusy cucumber jalapeno salad, this dijon mustard chicken is the epitome of fresh spring cooking. 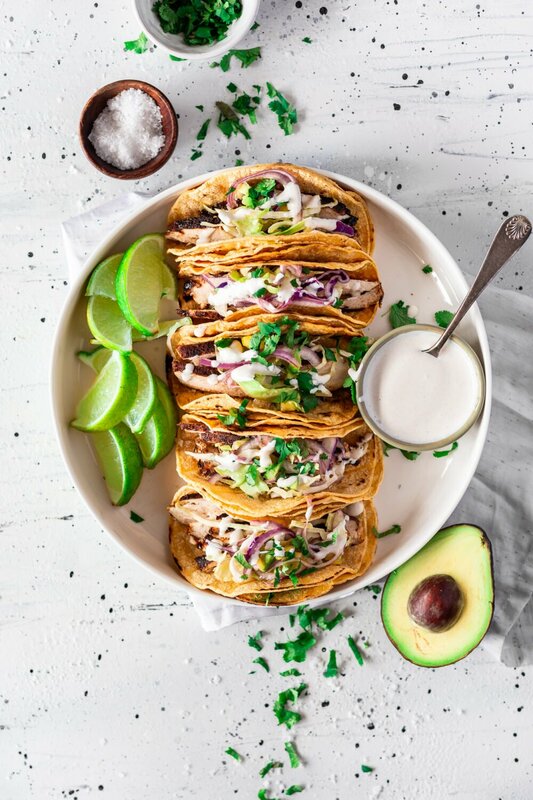 Be sure to follow the meal prep tips below to get the juiciest, most flavorful chicken around! You all know me. 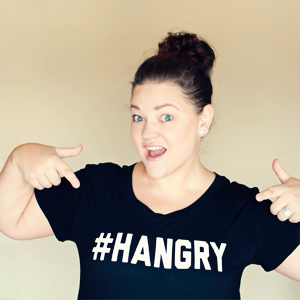 You know I don’t go for the same-ol’-same-ol’ when it comes to holiday dinners. Thanksgiving is rarely turkey, and we definitely don’t serve ham on Christmas or Easter. So it should come as no surprise that I’ve found a new special recipe to serve my loved ones this year. I would like to say this recipe was born from a desire to finally see spring, so bring on the bright citrus flavors, crunchy pistachios, and bold Maille (pronounced “MY”) Dijon Originale Mustard. 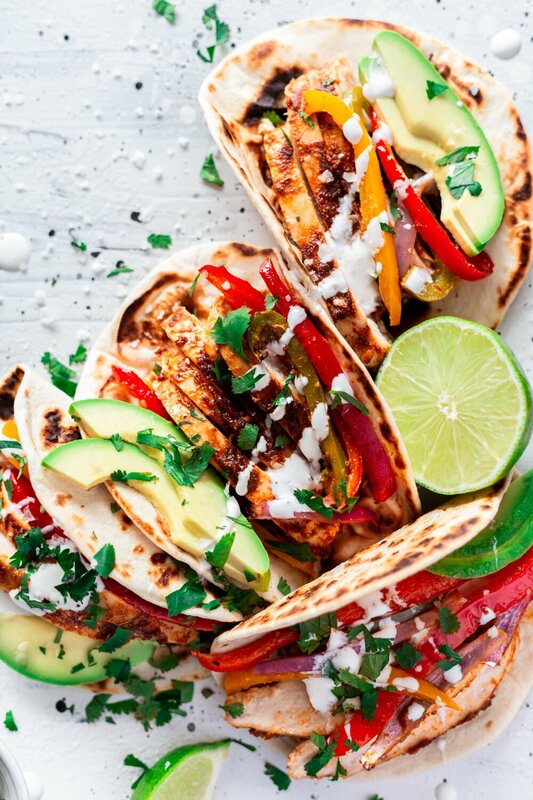 The great thing about this recipe is how super simple it is, just two ingredients to perfect chicken! 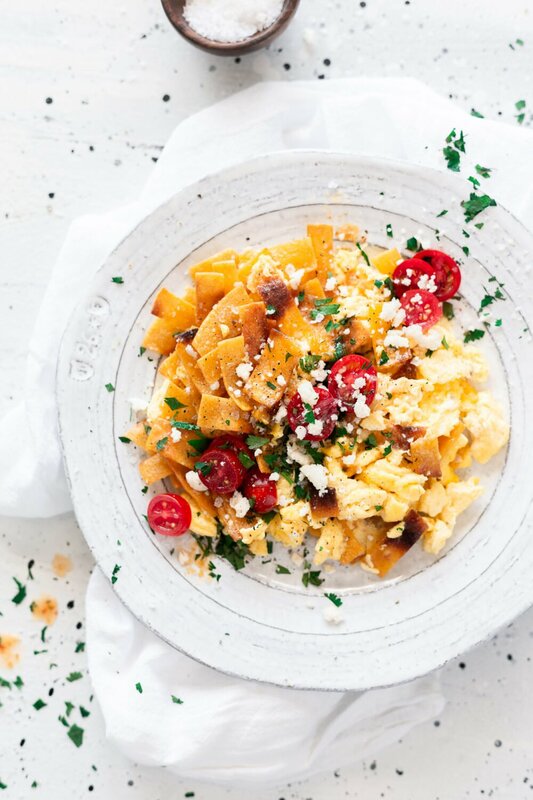 Seriously, this recipe is ready in under 20 minutes. You can save even more time by letting Walmart do a lot of the work for you with their Online Grocery Pickup service! Grocery pickup is such a timesaver for me, and probably also a lifesaver, because I am ridiculously awful at making lists and remembering what I need. Now I just keep relevant pages open in my browser and add everything to my cart, check out, and voila! shopping is done. Plus. Not having to contend with the kids at the store?! YES PLEASE. Can I Use Something Other Than Pistachios? My top preference would definitely be crushed pretzels. You get a heftier crunch that’s closer to pistachios, plus the mild saltiness. Pistachios have a slight natural sweetness, so you could drizzle a teeny tiny amount of honey in with the pretzels, or just keep them plain. No biggie, still delicious! 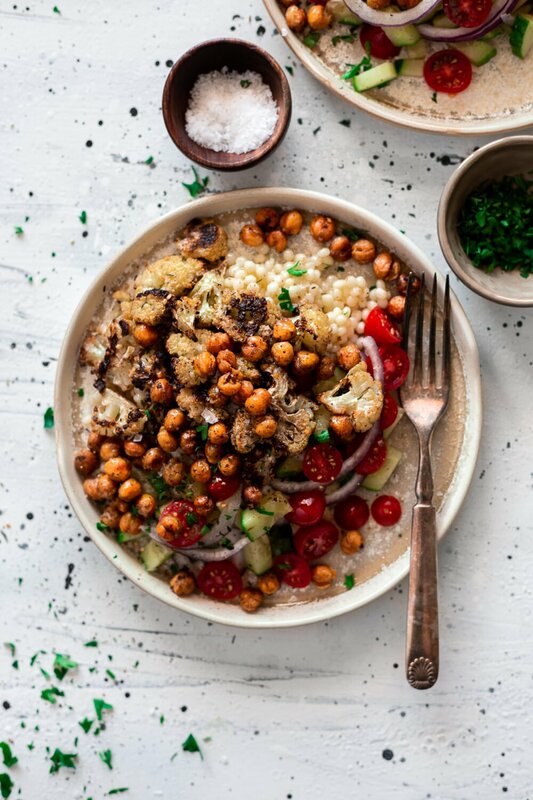 The light, bright flavors pair marvelously with the tang and saltiness of the chicken and the chewy nuttiness of the pearled couscous. To really get this meal done in a hurry without sacrificing flavor, there are a few easy tips to follow! 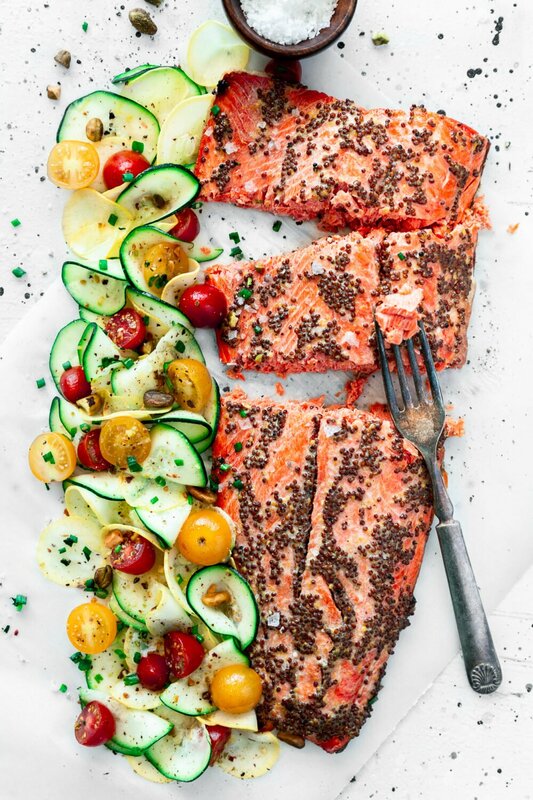 No matter how you prep it, this meal will always come together quickly! 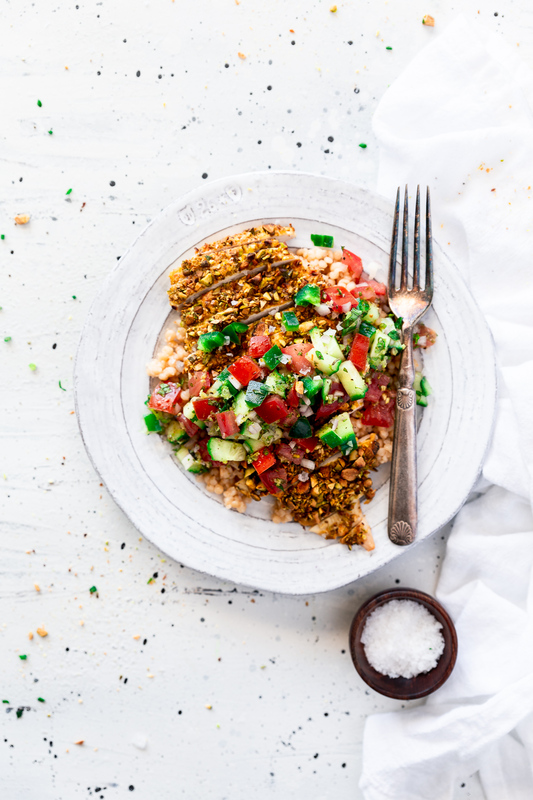 Get ready to enjoy a fun and fresh dinner for Easter with a delicious filet of pistachio crusted dijon mustard chicken topped with an herby cucumber jalapeño salad over a bed of fragrant pearled couscous. Ready in just 20 minutes, this meal will thrill the whole family and usher in a new culinary tradition for this well-loved holiday. If you like this recipe, please give it a 5 star rating! 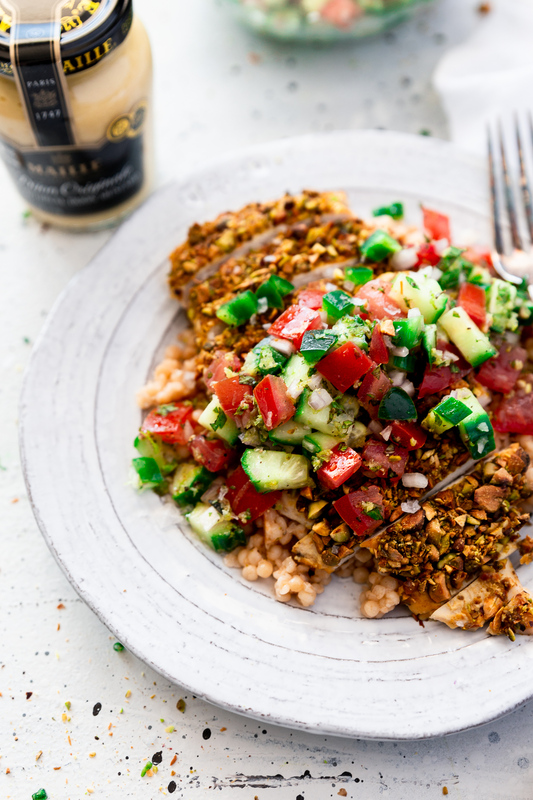 Break away from traditional fare with the flavorful flare of this Pistachio Crusted Dijon Mustard Chicken with spicy cucumber salad! 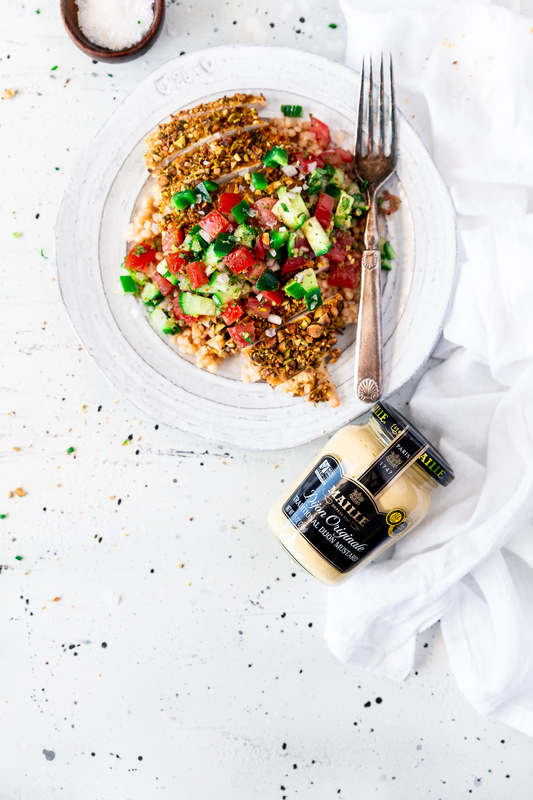 Served on top of a bed of lightly dressed pearled couscous, this dijon mustard chicken is the epitome of fresh spring cooking. Prepare couscous according to package instructions, adding the vegetable broth concentrate to the water before cooking. Once cooked, stir in 2 tablespoons olive oil, the red wine vinegar, and a pinch of sugar. Season with salt and pepper and set aside. Pat dry chicken breast and trim into 6 equal portions, pounded to equal thickness. 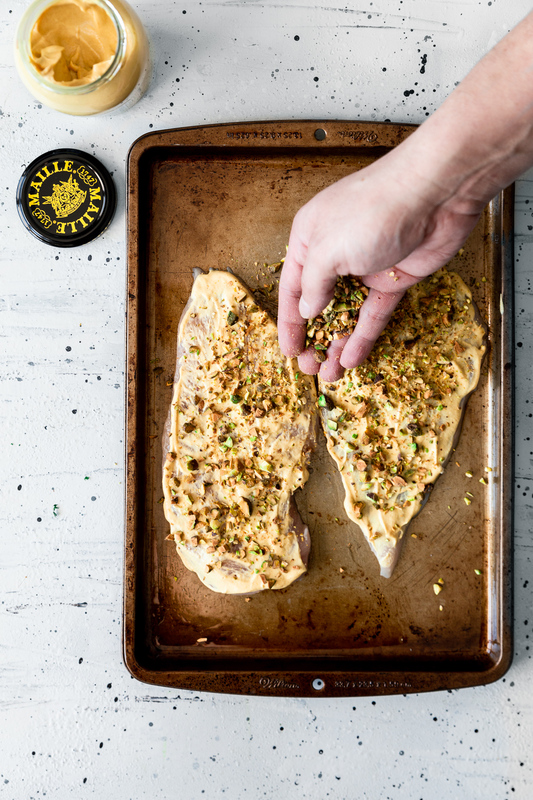 Brush with a light layer of Maille Dijon Originale Mustard, then top with the crushed pistachios, pressing them down into the dijon. Play chicken on a lightly greased baking sheet and bake for 10-15 minutes, or until meat thermometer registers 165 degrees. Let rest for 5 minutes before slicing. 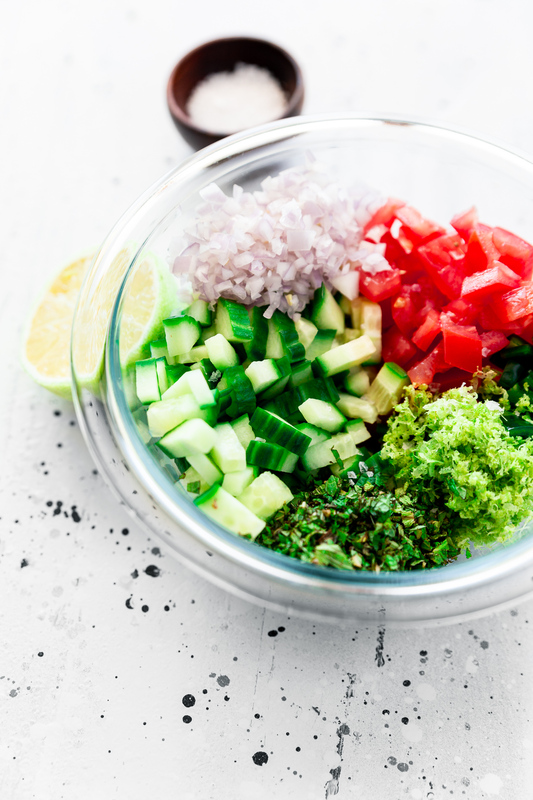 While couscous and chicken cook, add the cucumber, tomato, jalapeno, shallot, mint, lime zest and juice to a bowl. Toss gently to combine, then drizzle with the remaining olive oil. Sprinkle with salt and pepper and toss once more. 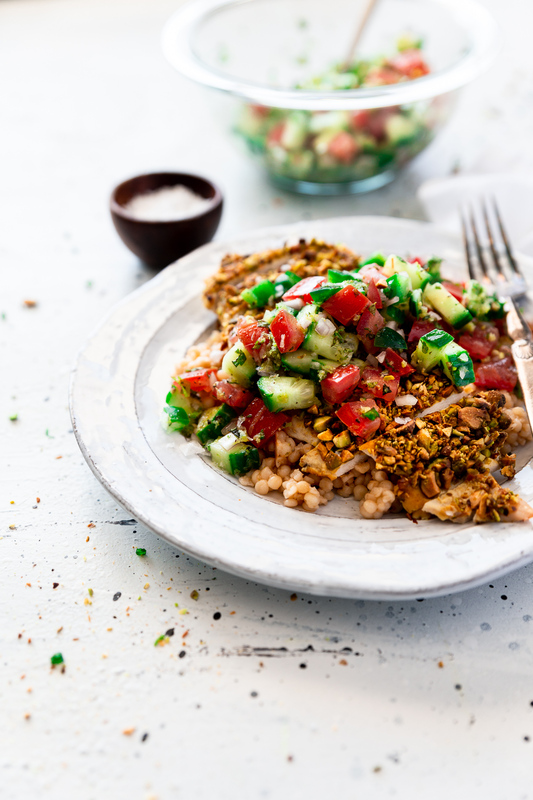 Divide the couscous between 6 plates, then top with sliced chicken and a heaping portion of the cucumber salad. Serve immediately. What amazing flavor! I love the pistachio crust and the mustard flavor. It's a keeper! Such a GREAT chicken recipe!! LOVE it.